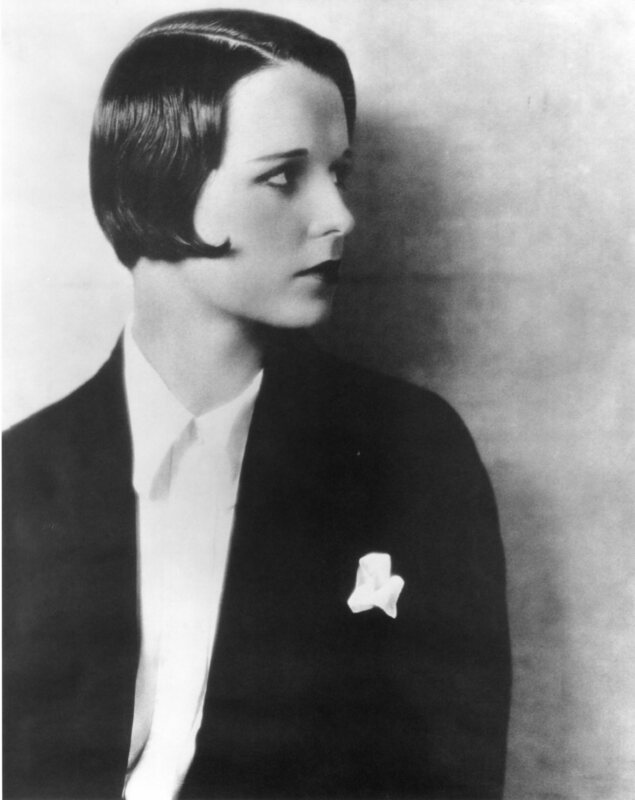 But, although I still count her amongst my list of “heroes”, the more I have got to know her over the years by reading biographies and autobiographical articles I have found that it was also quite possible that she wasn’t that “nice” as a person. 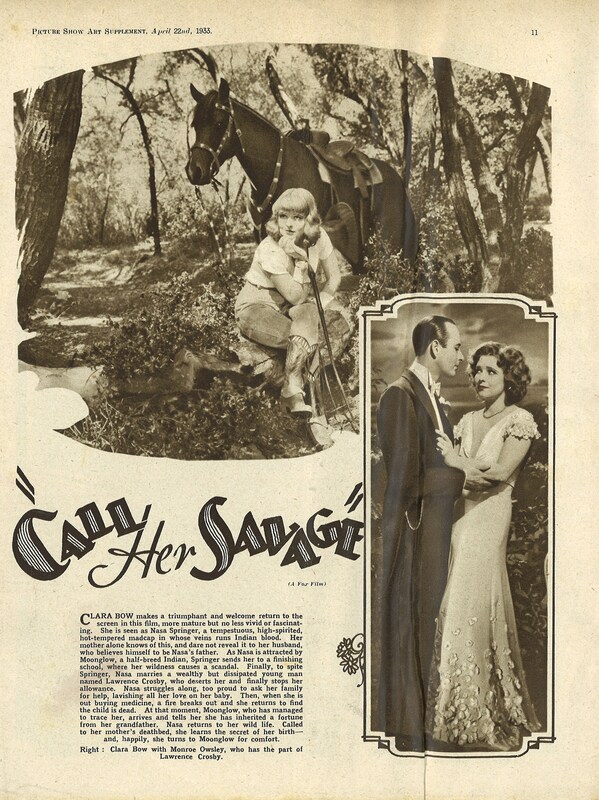 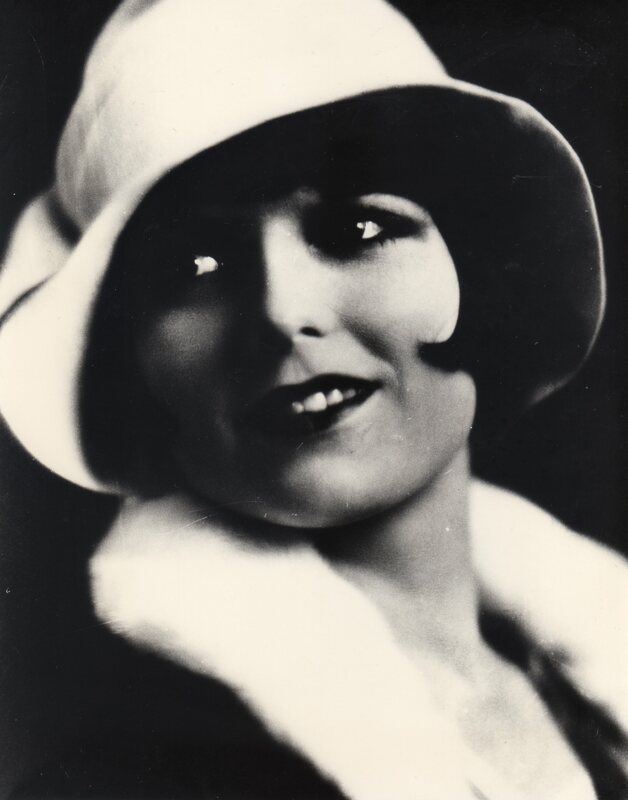 That’s always hard to take when it comes to your heroes but I accepted it because I had the lovely Clara Bow to admire as a wonderfully warm person and (it has to be said) as the better actress of the two. 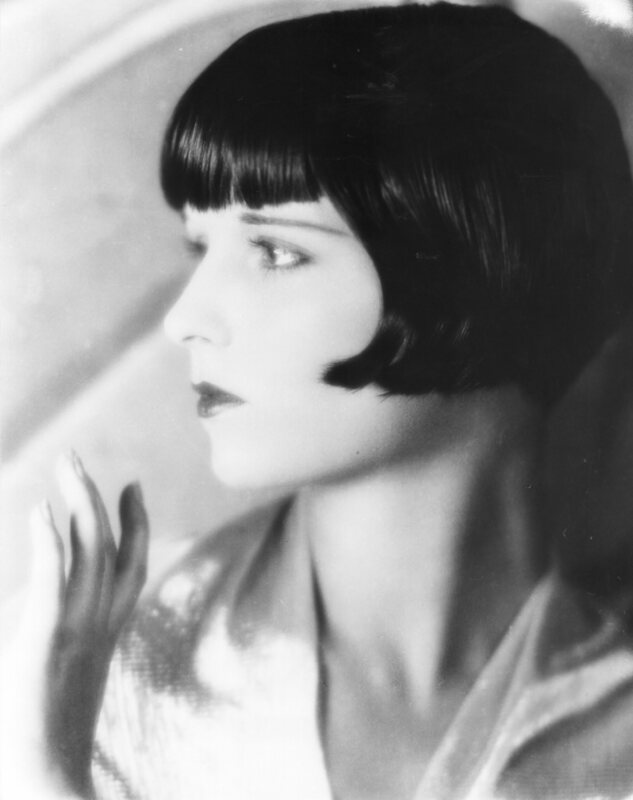 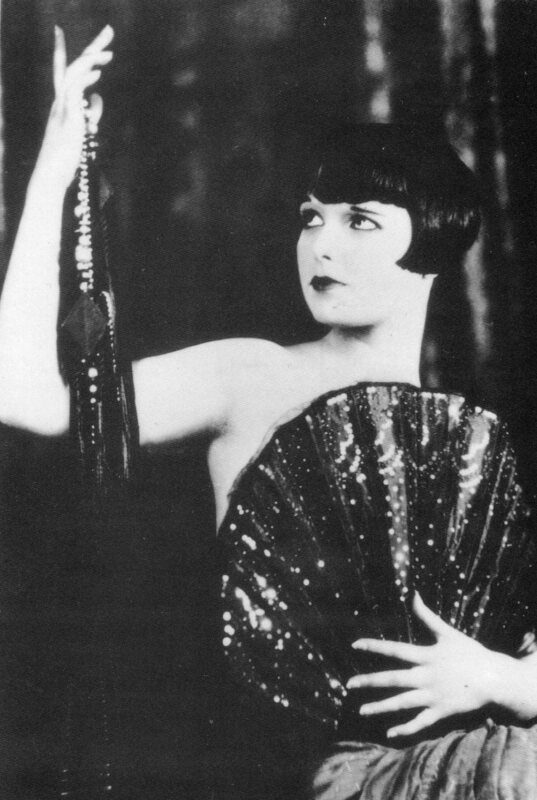 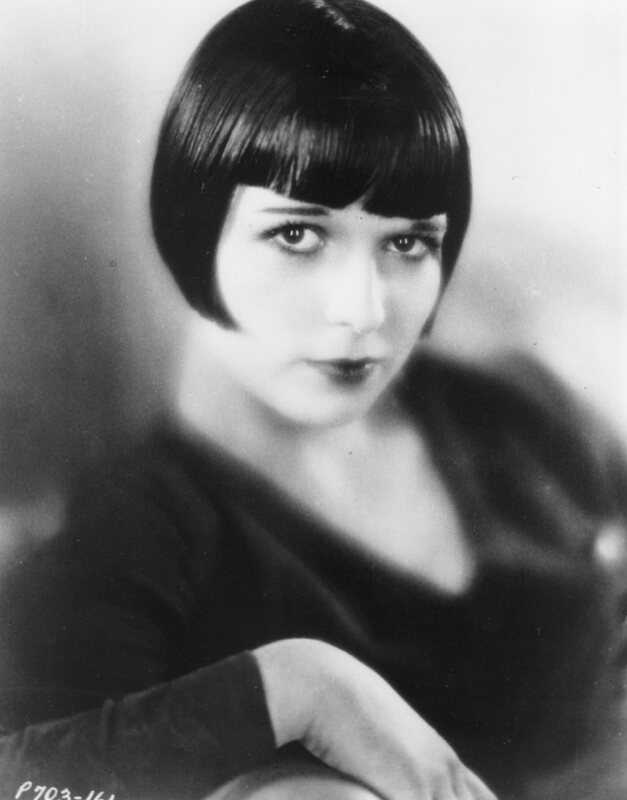 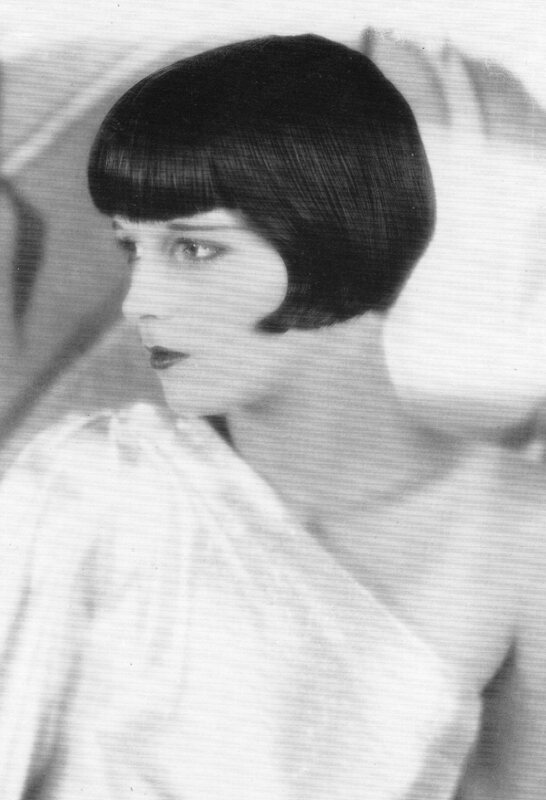 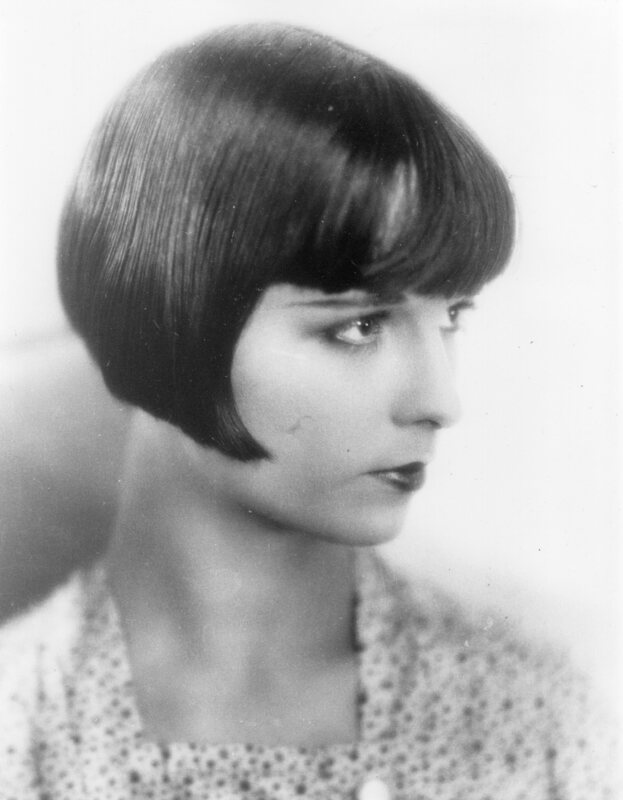 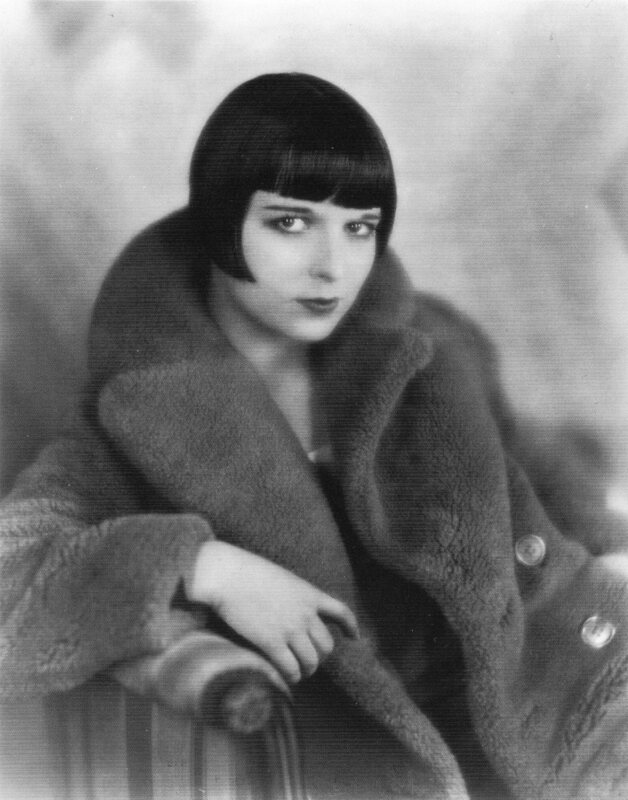 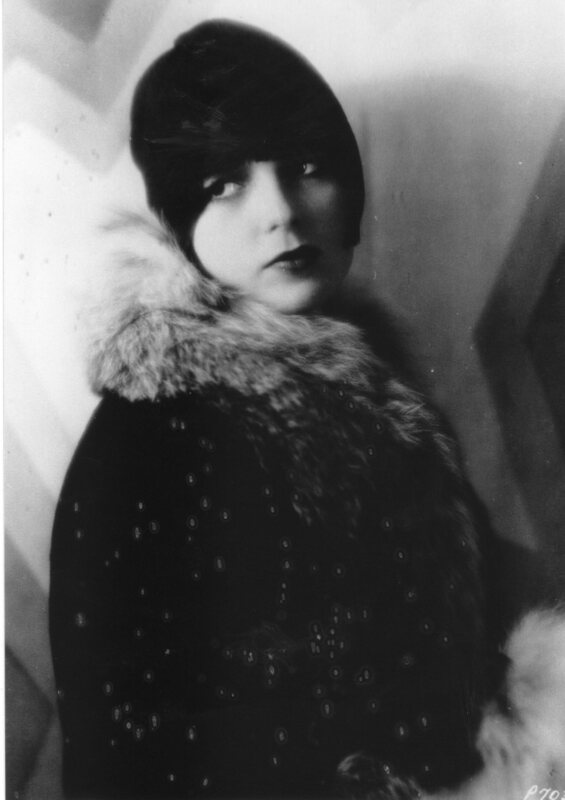 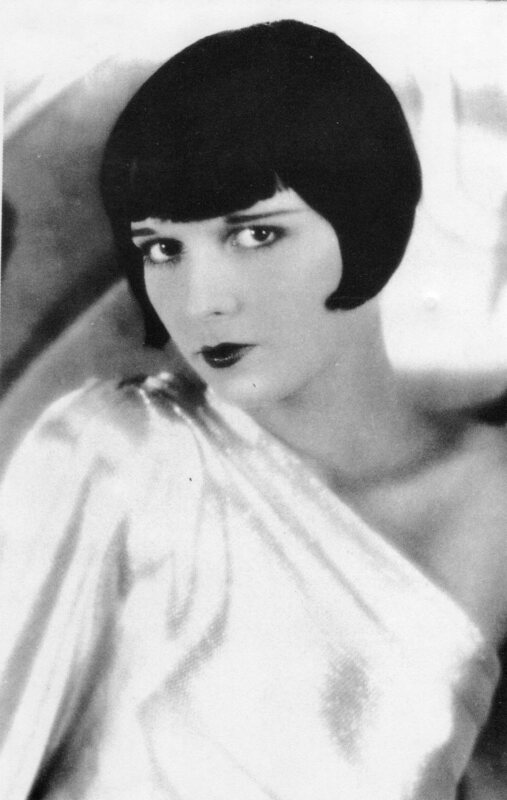 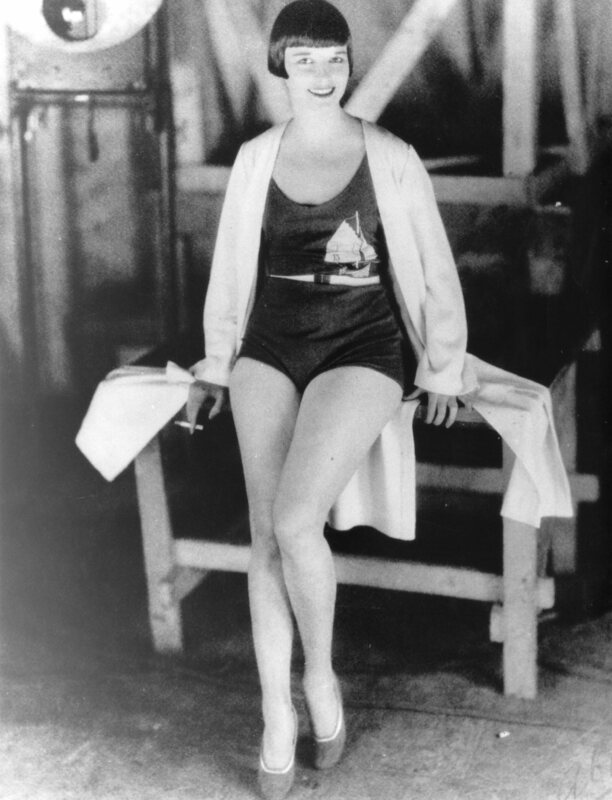 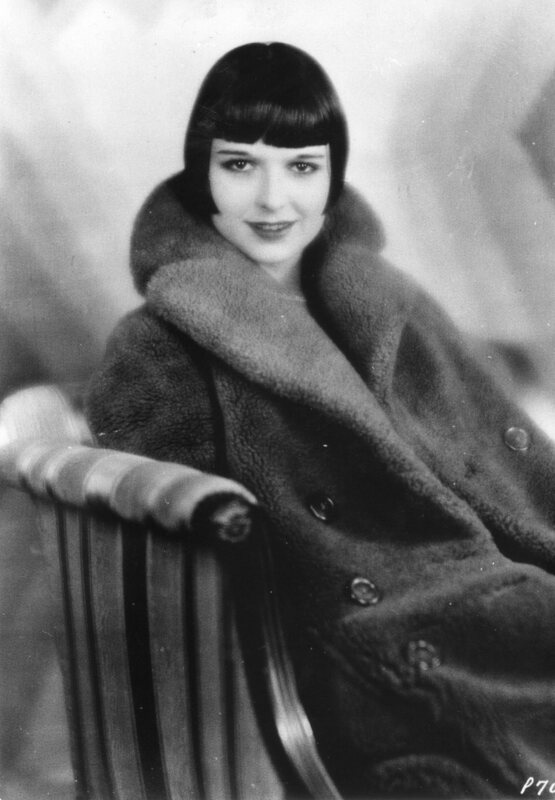 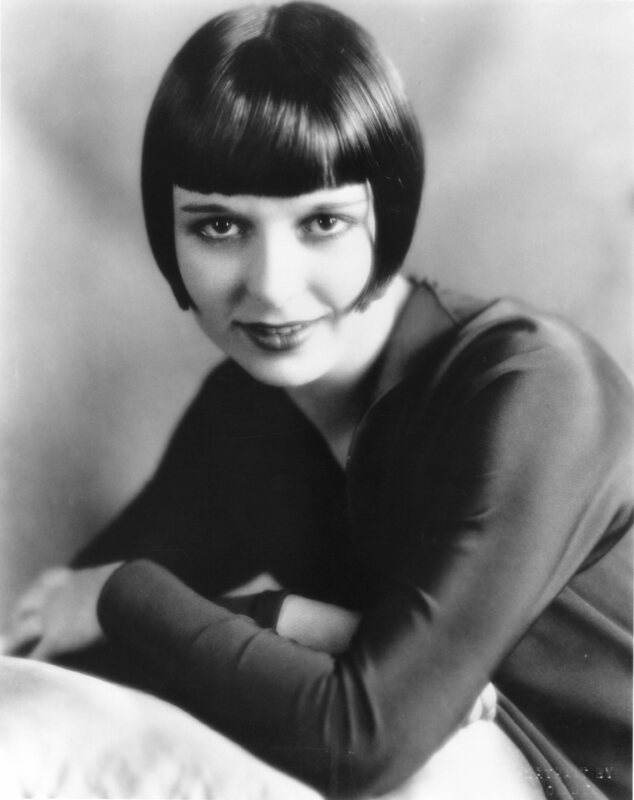 So, I’ve adopted Louise Brooks instead as my ultimate beauty and as one of my anti-heroes. 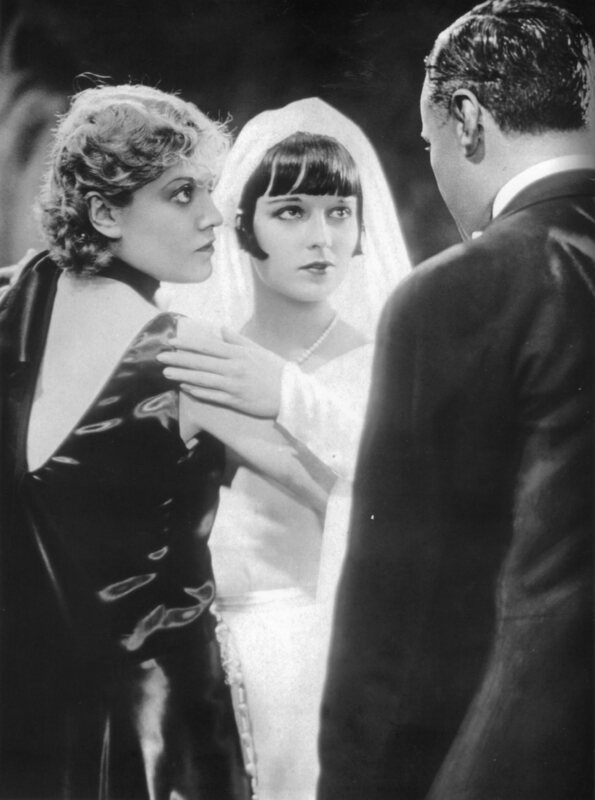 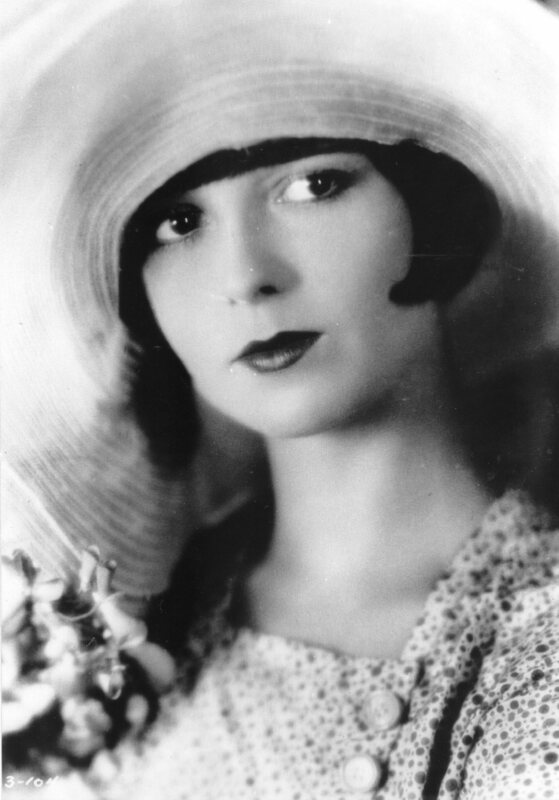 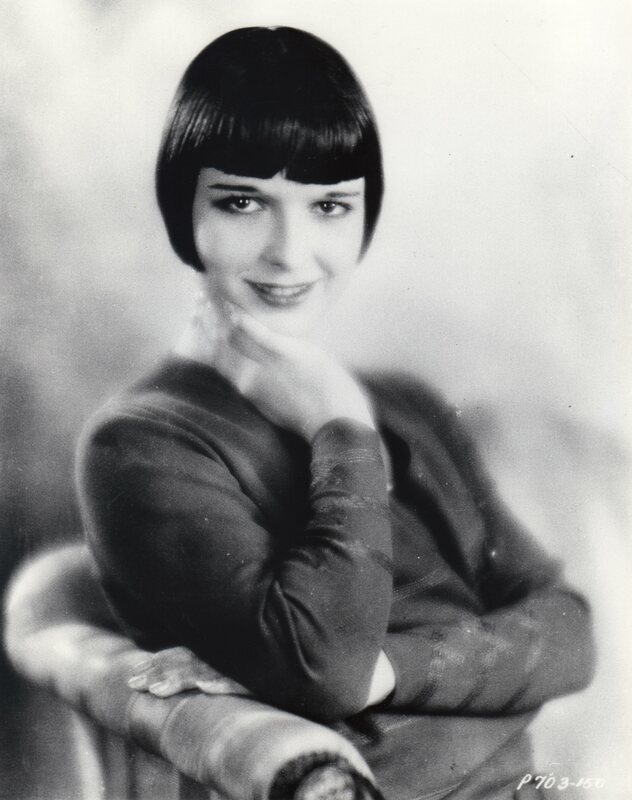 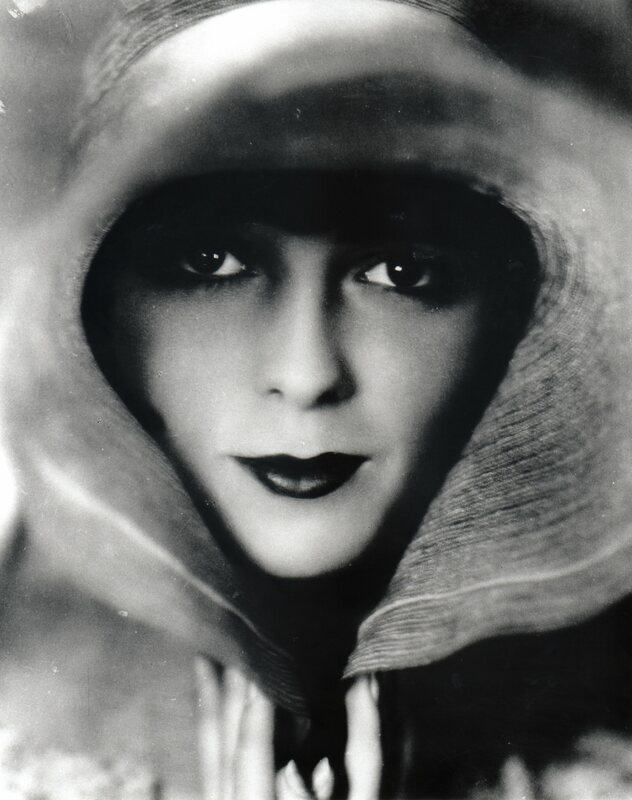 I have collected quite a few of Louise’s films over the years and probably in excess of a hundred photographs of her, as well as a few articles about her from film magazines of the era but for quite some time I was unable to get my hands on an autograph for my collection; Louise Brooks memorabilia is incredibly expensive. 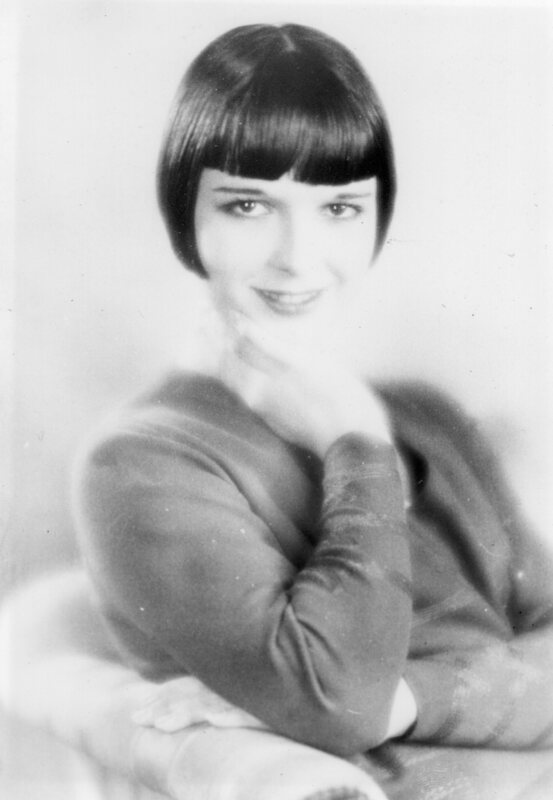 Recently, though, I finally managed to scrape a few potatoes together and by some lucky coincidence I found a signed letter which was supposedly sent from Louise Brooks to someone called Ken. 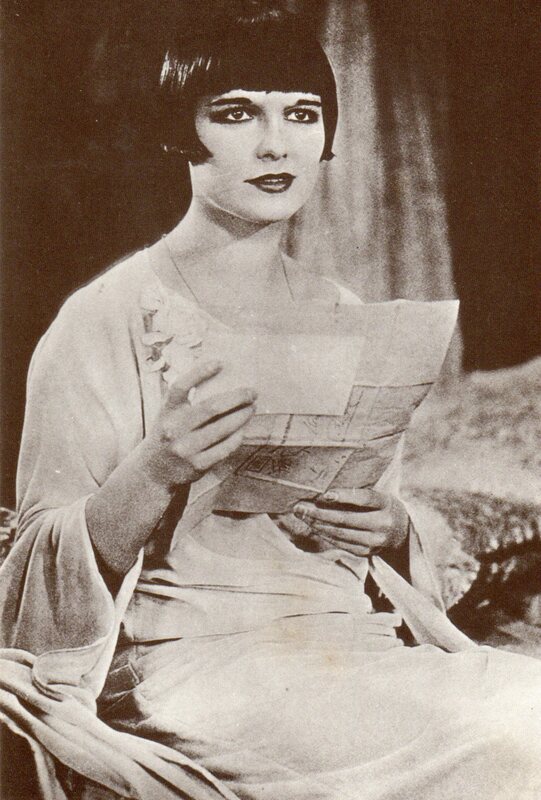 The letter was within my price range but although I bought it from a reputable autograph dealer I still had nagging doubts in my head about whether or not the letter was genuine. 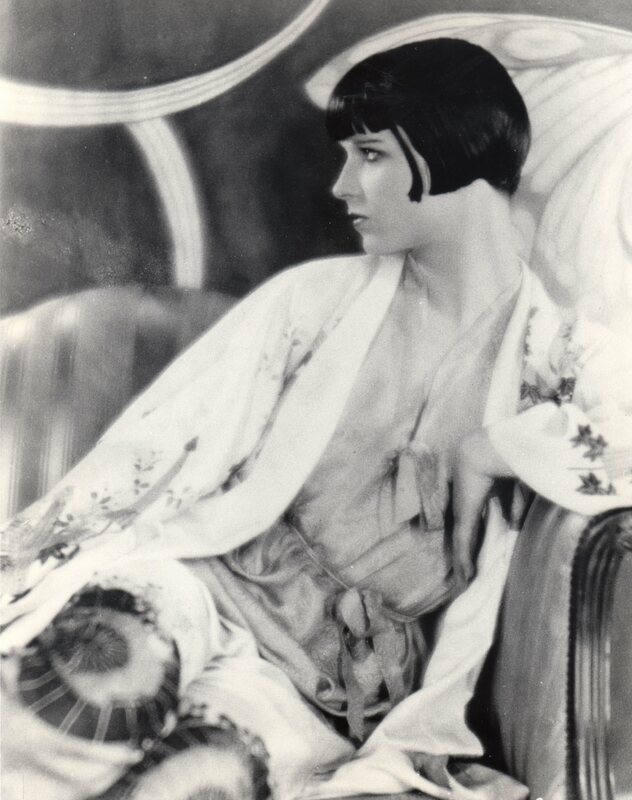 Of course I wanted to believe that it was, but then just the fact that it was signed Louise Brooks rather than Louise made me doubt; the fact that it was sent to Ken (was this really supposed to be Kenneth Tynan who she was known to be friendly with?) 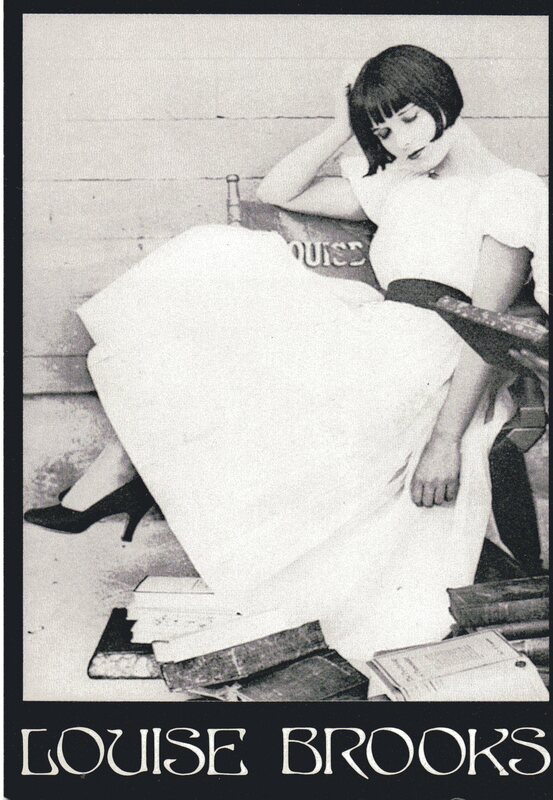 made me doubt; the fact that it was typed and then signed made me doubt. 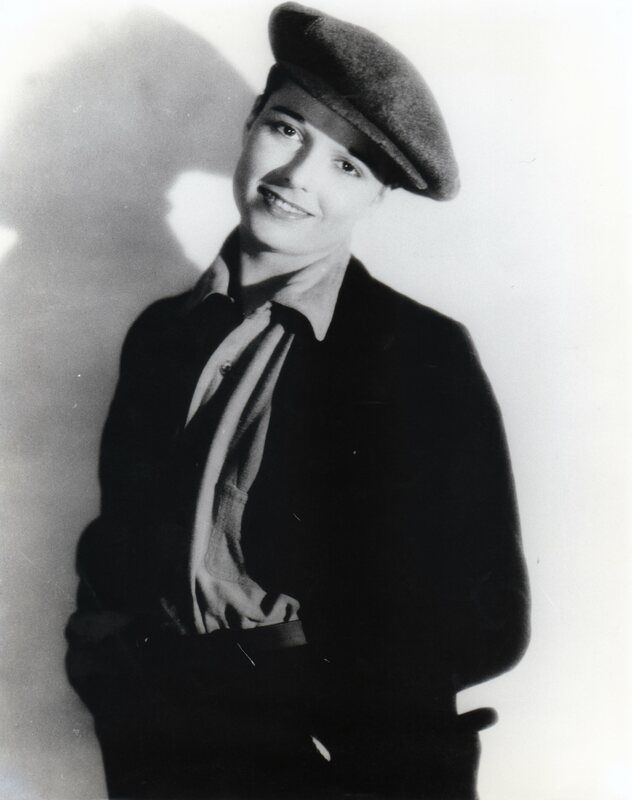 But I tried to put those doubts to the back of my mind because, obviously, without getting a personal autograph signed in front of my very eyes (impossible) how was I ever going to be certain? 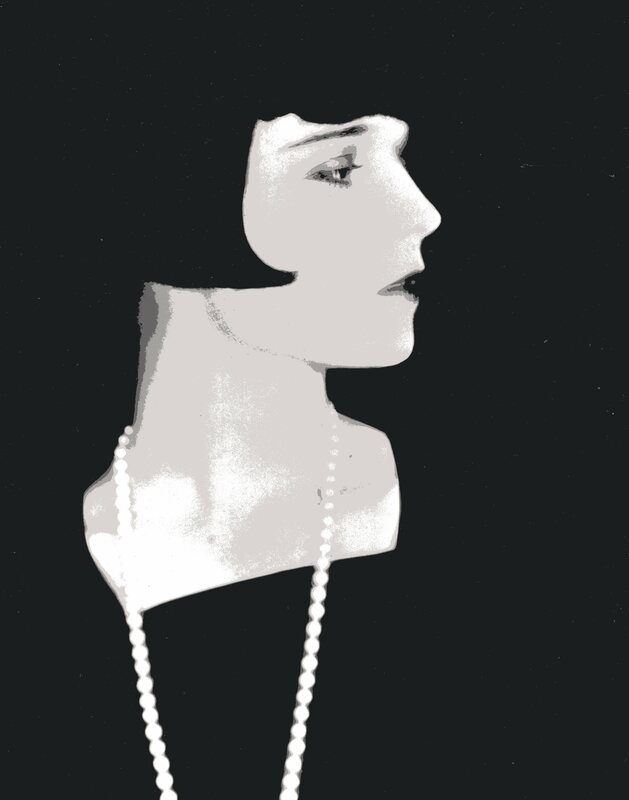 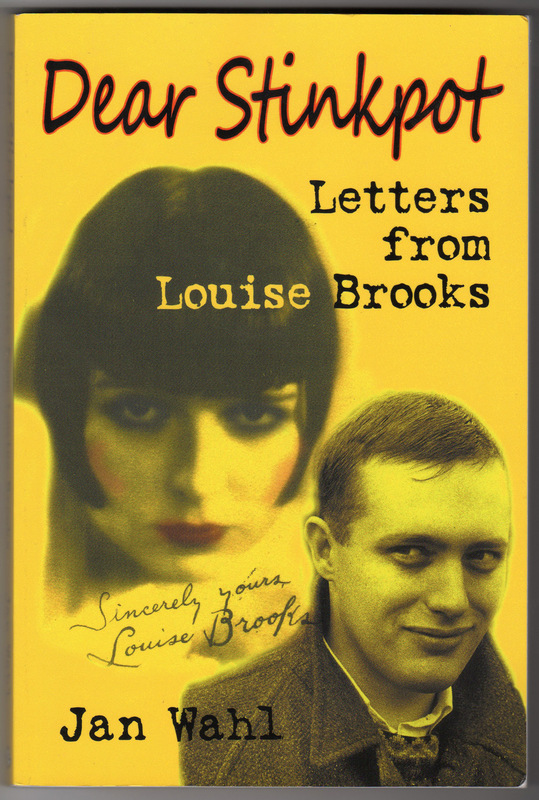 After scanning the letter and putting it away carefully for safe-keeping, I kind of forgot about it until my boyfriend bought me Jan Wahl’s fabulous book Dear Stinkpot: Letters from Louise Brooks (BearManor Media, USA, 2010). 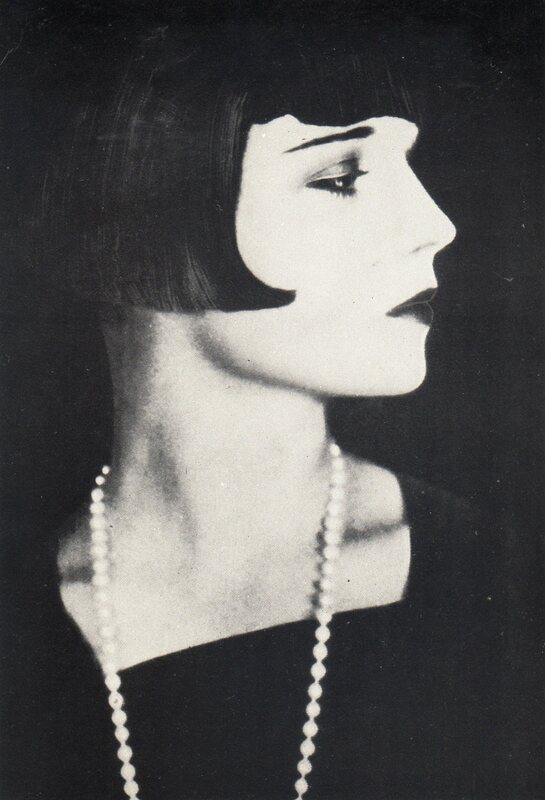 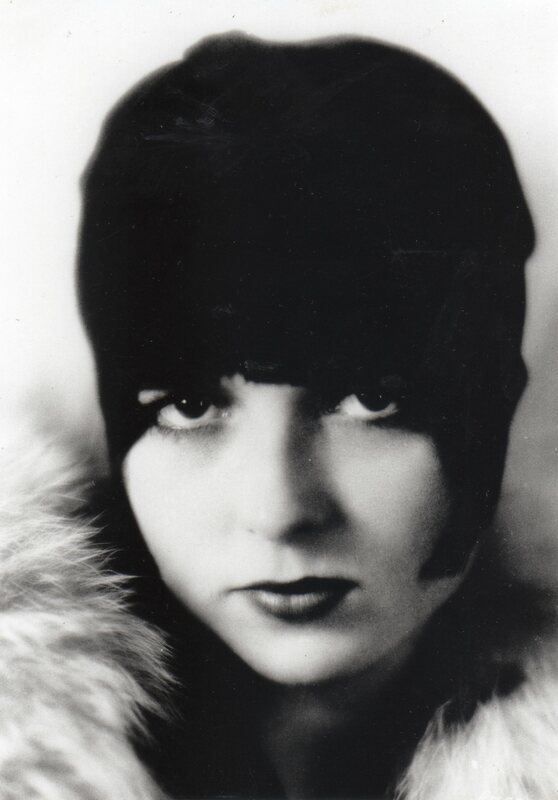 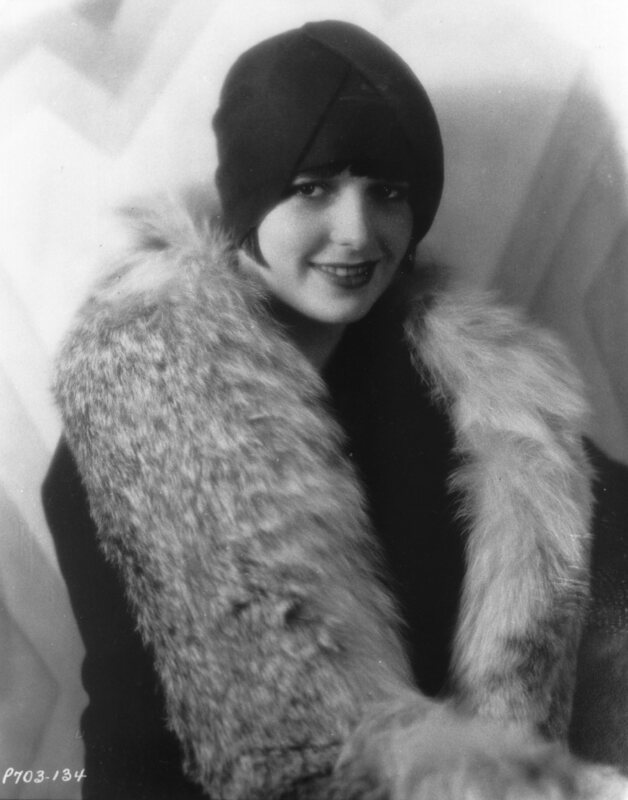 Jan Wahl was a young student, working in the stills department at the Danish Film Museum and writing film articles for a magazine called Kosmorama when he met Louise Brooks in 1957. 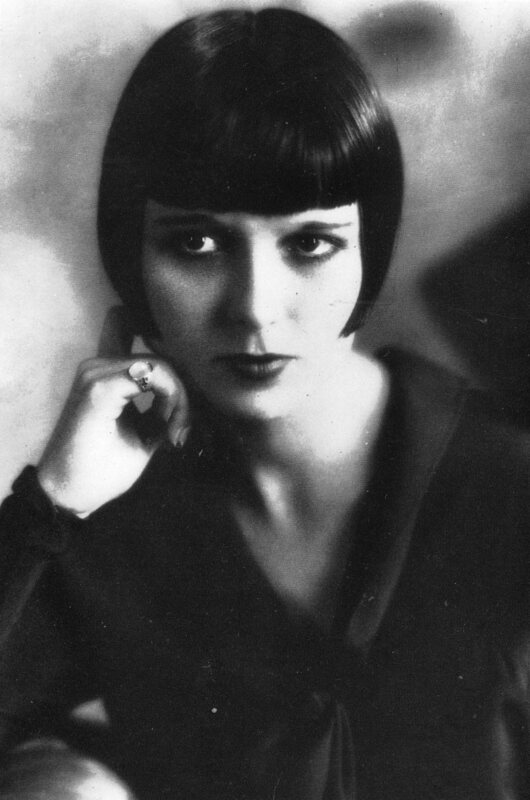 They started a very long correspondence on the subject of film, dance, art and, something they both had in common, becoming a writer. 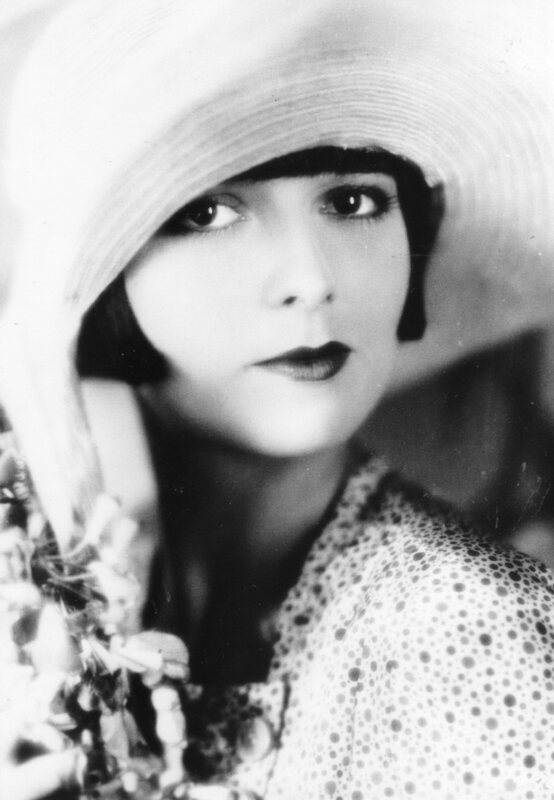 The letters were selected by Wahl from his collection spanning a period of 20 years, when it’s fair to say there were many ups and downs during the correspondence. 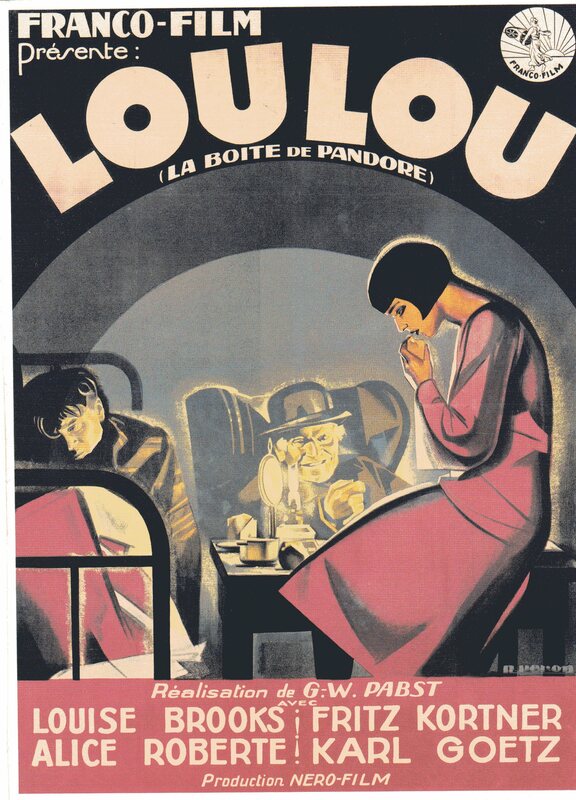 From reading Louise’s letters to Wahl and his explanations as to what lies behind some of her writings, you get the impression of someone who is pretty grouchy and sometimes just a little bit cold-hearted and cruel. 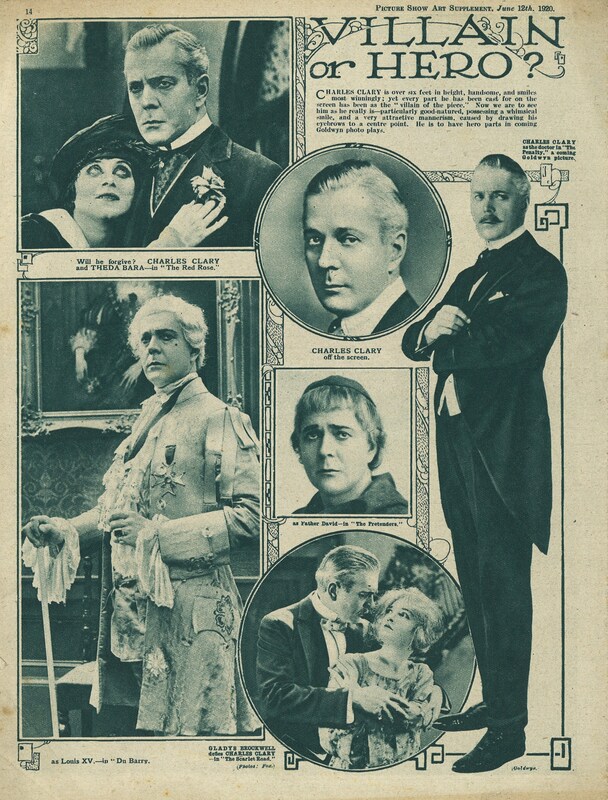 Wahl, on the other hand, comes across as a totally delightful young man; I should add that none of this is because of the way he writes about himself, in fact, the man does himself down if anything. 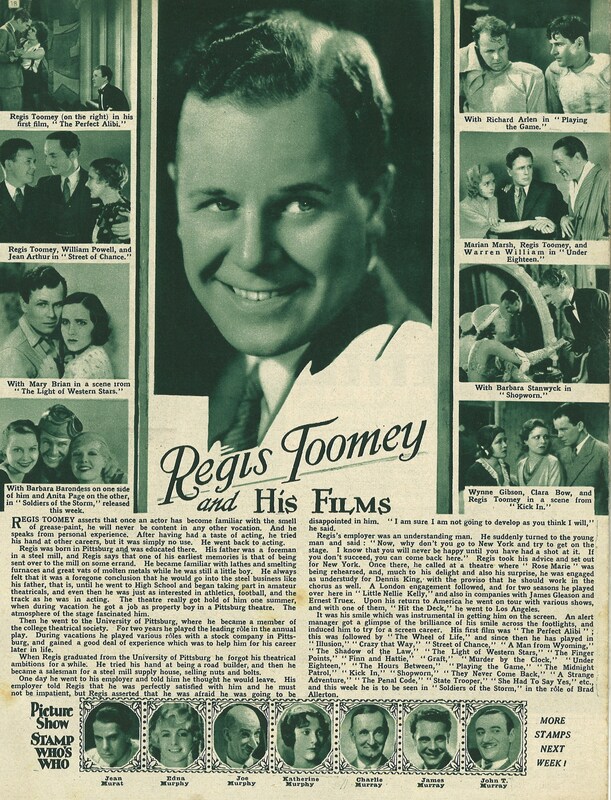 He comes across as being patient, sympathetic, understanding, peaceful and totally and utterly in love with film, which is always a point in anyone’s favour as far as I am concerned. 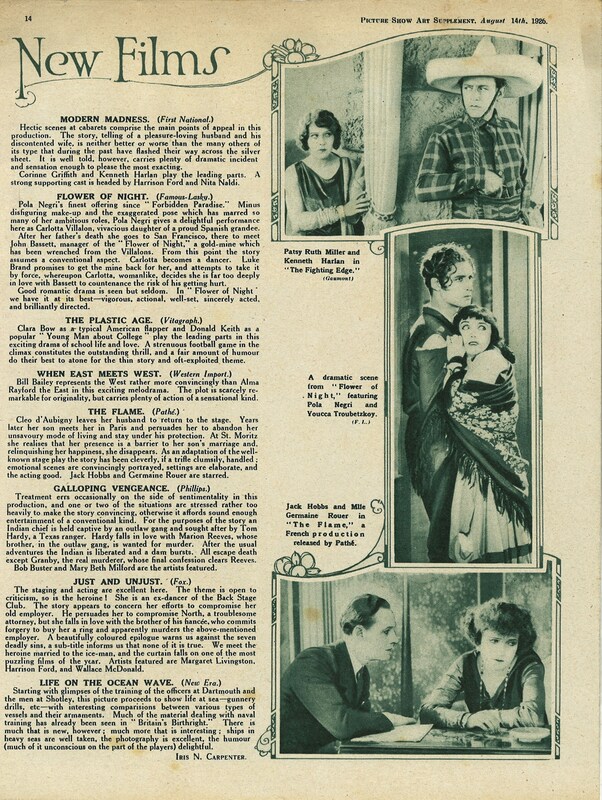 The [indecipherable text]. 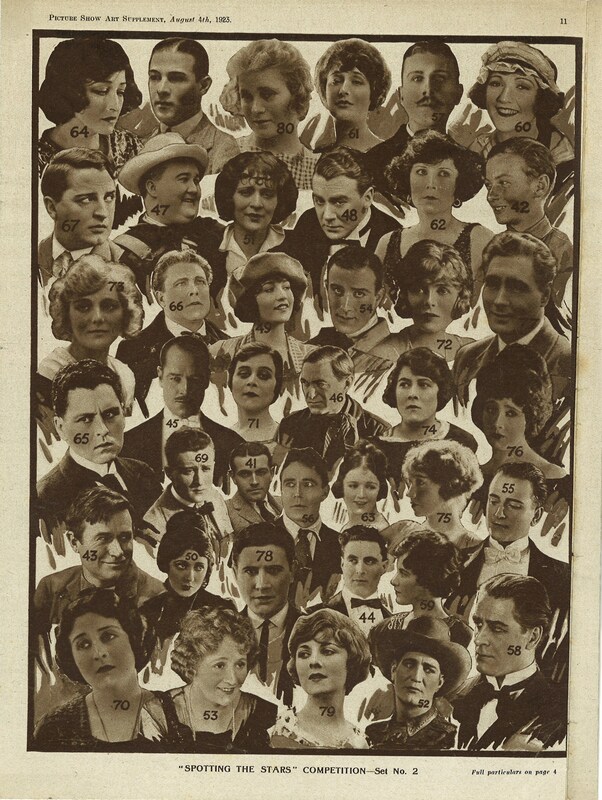 The stage is divided in half. 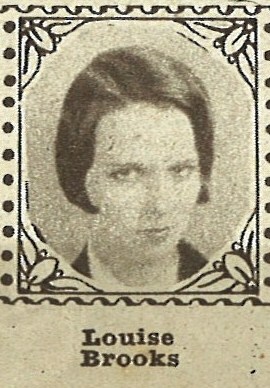 The right-hand side represents Miss Vipond’s bedroom. 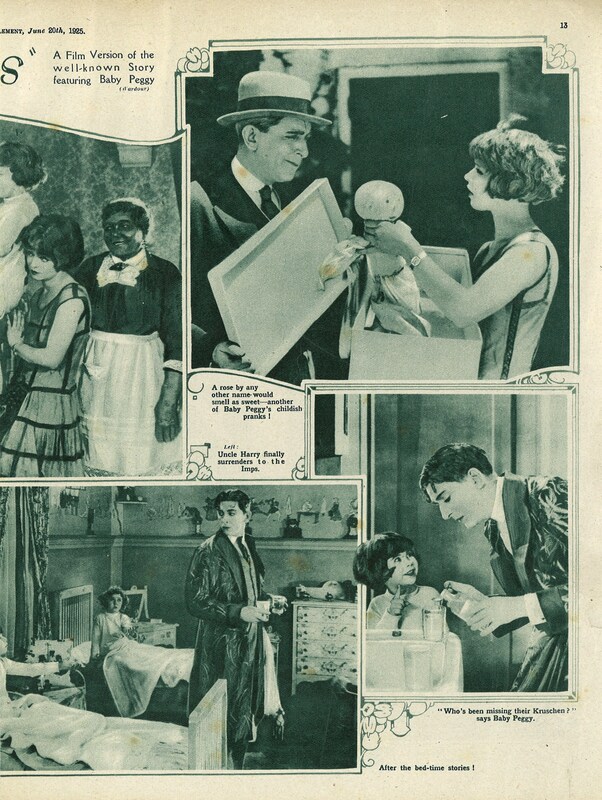 The left-hand scene is the corridor outside it. 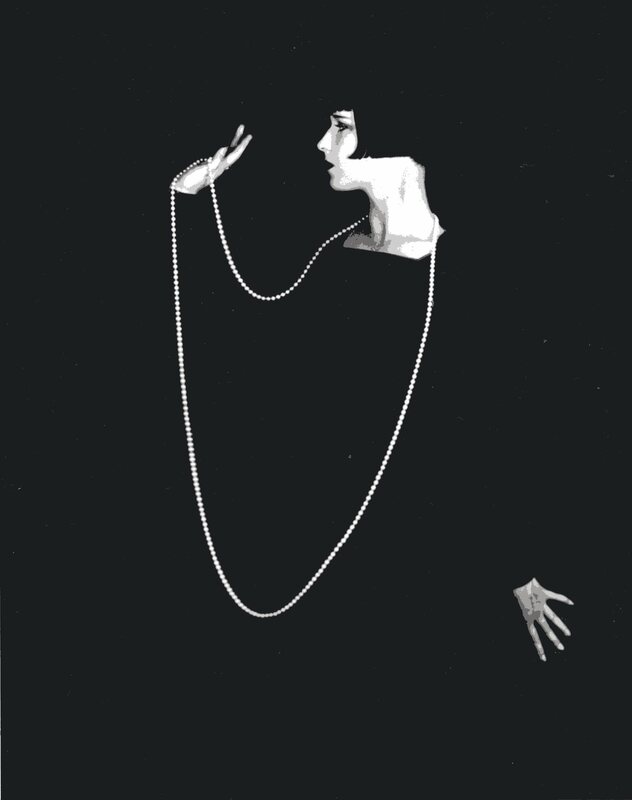 Maybe this was part of one of Louise’s planned plays or autobiographical writings, I don’t know, but it adds further interest to the letter. 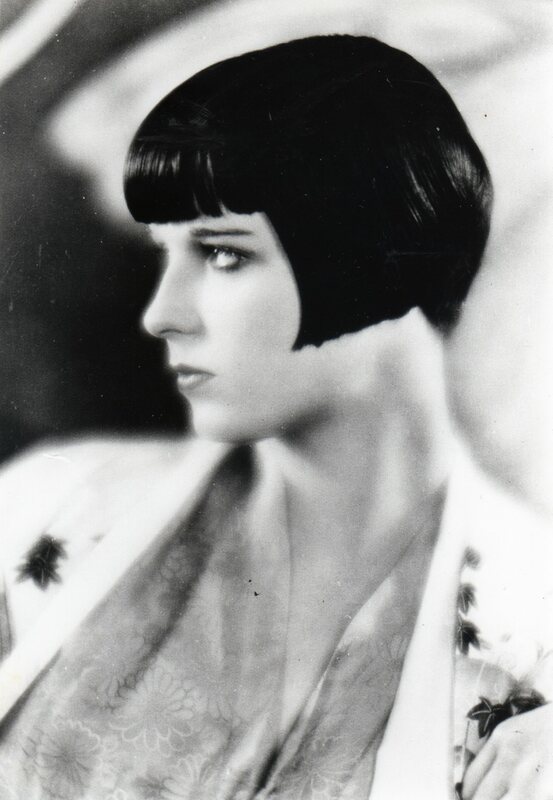 Referring back to the letter to “Ken”, I am only guessing but the George mentioned by Louise could be George Pratt who was assistant to Louise Brooks’ one-time love James Card, both of whom worked at George Eastman House. 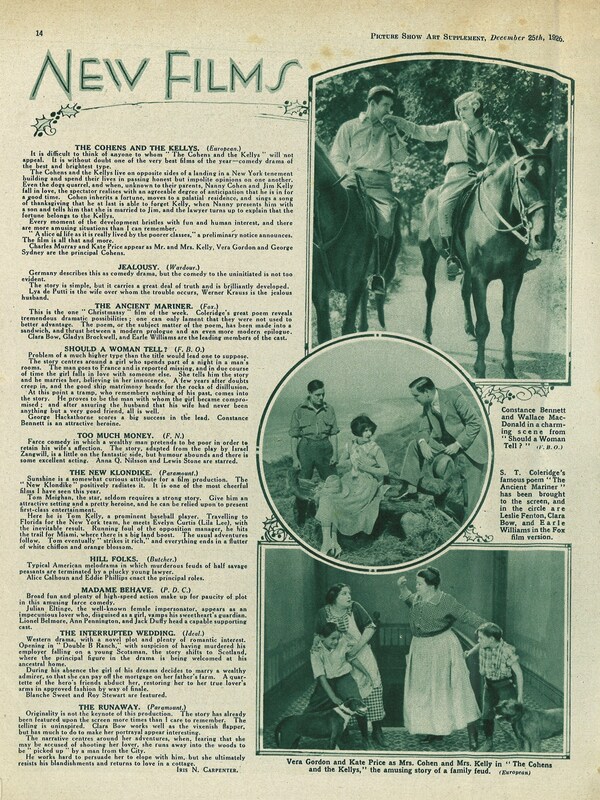 The Hearst ranch, of course, being the William Randolph Hearst castle, which Louise visited with her friend Pepi Lederer who was Marion Davies’ niece; Marion Davies was a silent movie actress herself but seems to be better known for being the longtime mistress of Hearst, who was a newspaper tycoon who wanted to make her famous. 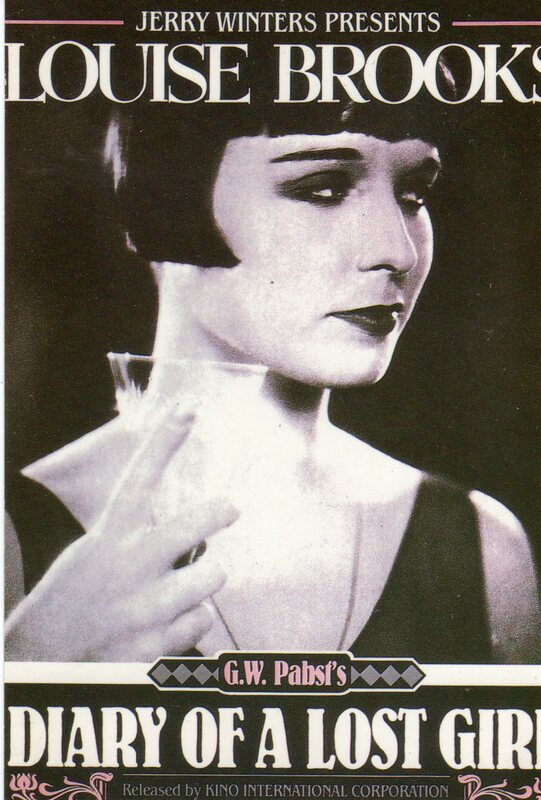 She was an okay actress as it happens, but I guess some people take all the help they can get in whatever form they can get it. 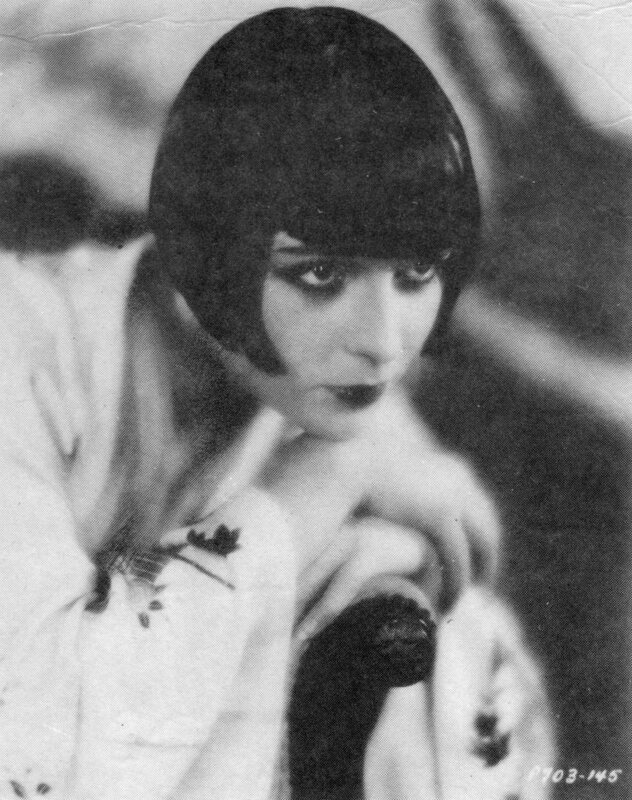 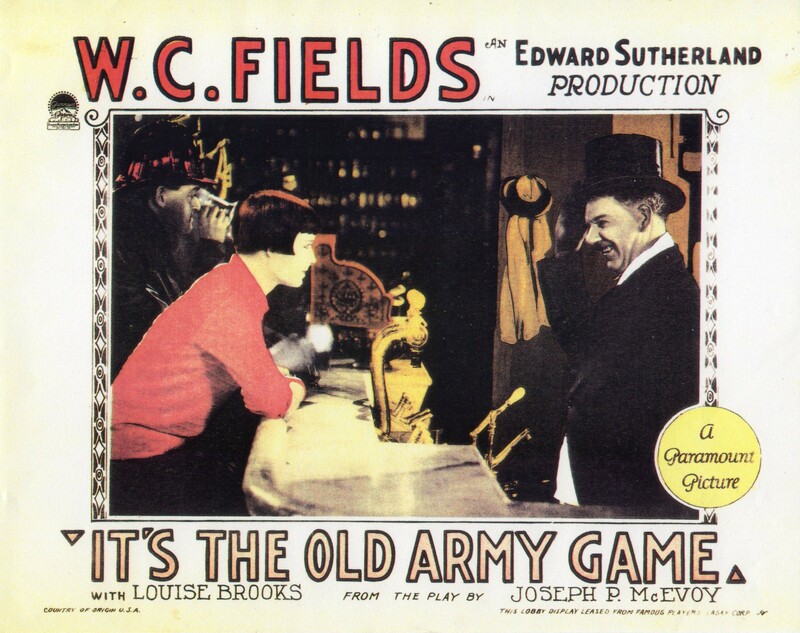 Dorothy MacKail is Dorothy Mackaill, the silent movie actress, who was in Alfred Santell’s Just Another Blonde with Louise in 1926. 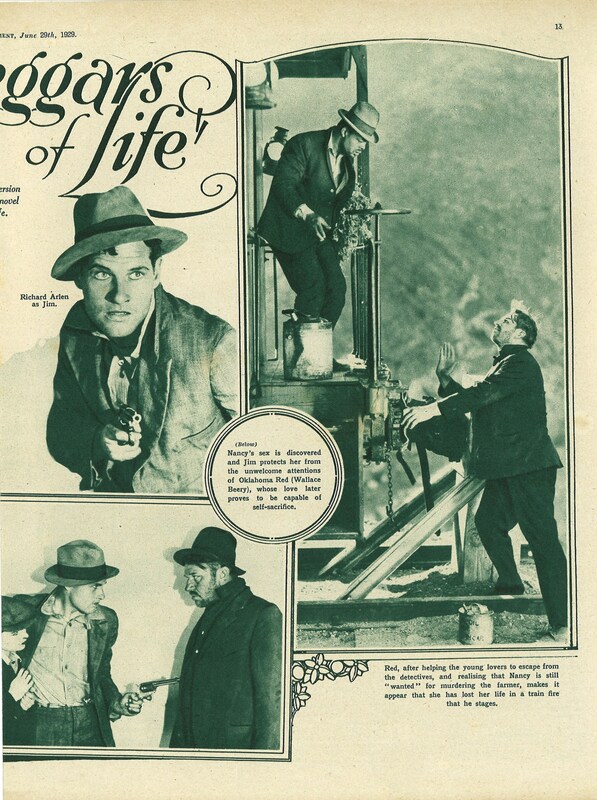 I am guessing that the Lasky book is I Blow My Own Horn by Jesse L Lasky, who was a film producer and one of the founders of Paramount Pictures. 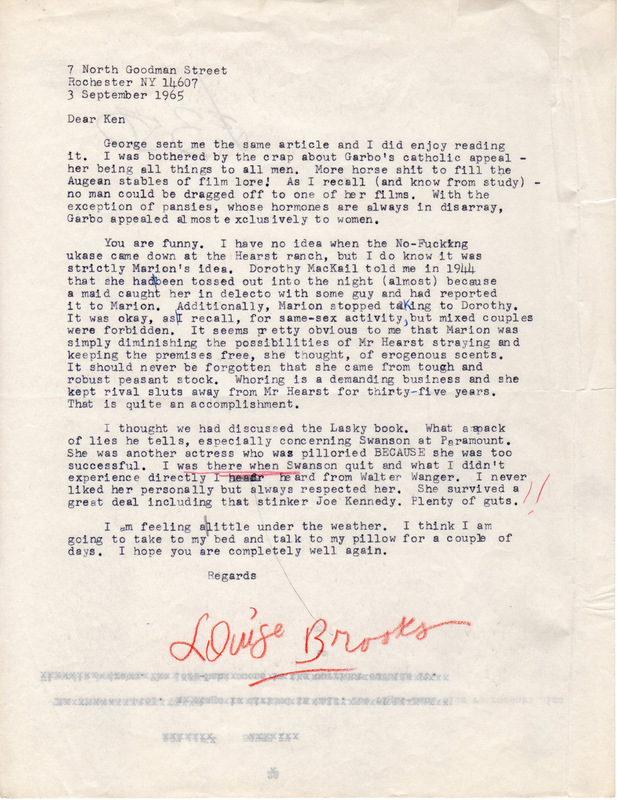 The letter is quite a scandalous read but that makes it very interesting reading – I’m proud to have it in my collection of items from my heroes and I am keeping the faith that it is genuine after all! 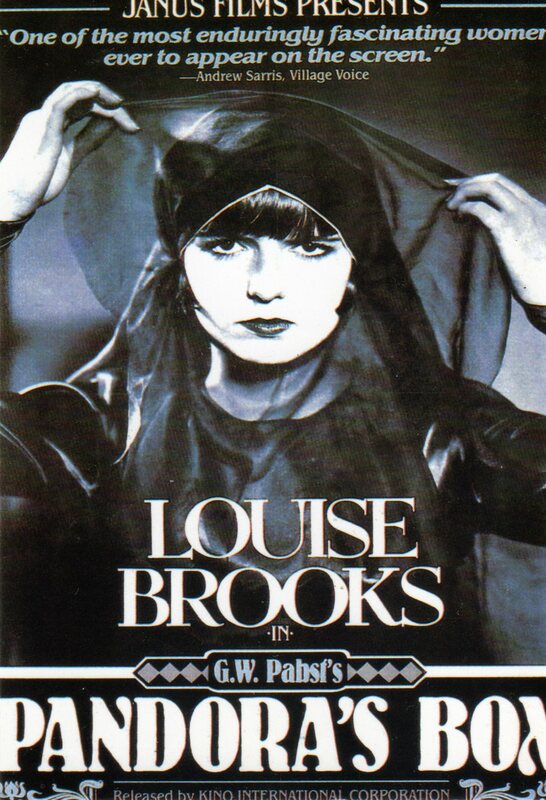 I would suggest you all go off and buy Jan Wahl’s book now or treat yourself to some of the available Louise Brooks DVDs – there are quite a few out there.